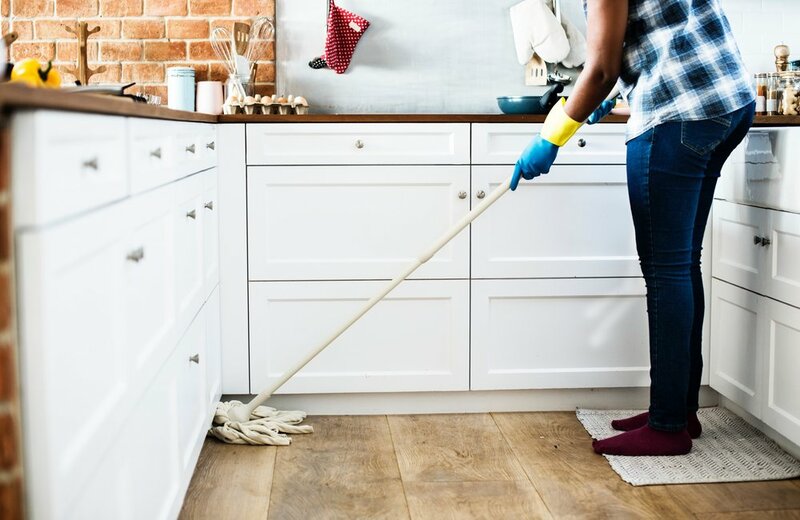 Can Your Cleaning Products Really Make ADHD Symptoms Worse? Which Foods Affect Our Kid’s Brains? What Really Is In Your Cleaning Products? Neurotoxins - a poison that affects our nervous system. Symptoms are headache, Uncontrollable OCD behavior, behavioral problems, loss of memory and cognitive funcion. Endocrine Disrupters - Chemicals that interfere with our endocrine system. Numerous neurotransmitter systems, such as dopamine, norepinephrine, serotonin, glutamate, and others, are sensitive to endocrine disruption. As our endocrine system is in charge of all of our hormones, ADHD symptoms can become worse when exposed to these chemicals. Carcinogens - Chemicals that are cancer causing. Air Fresheners - Every one wants to “clean” their air and uses chemicals to do it. Does that make sense, really? Why do we allow marketing ploys from companies to dictate how we clean our air. There are so many chemicals in those air fresheners and you and your family are inhaling them every second you are present in your home. The EWG listed these probable reactions: Respiratory/Asthma, Skin allergies and irritation, Developmental and reproductive toxicity, Cancer and negative effects on our environment. I use essential oils in my diffuser to clean my air and it works amazing. All Purpose Cleaners - EWG reports Asthma/Respiratory concerns, as well as skin allergies and irritations and developmental and reproductive toxicity. Even the “natural” ones are not ideal. I make our cleaners from essential oils, vinegar and water and it does an incredible job. Antibacterial products - these products are known to be an endocrine disrupter as well as been linked to liver toxicity. Also can cause those super bugs that are drug resistant. Bleach/Ammonia - known to be highly toxic to eyes, nose throat and lungs. Again clean with baking soda and vinegar with some essential oils to kill bacteria. Baking Soda - It was good enough for our Grandmother’s so let’s get back to the basics. doTerra Essential oils - the antibacterial and antiviral properties of essential oils make them a great alternative. I love Tea Tree Oil, On Guard, Purify, Lemon, Peppermint and Wild Orange. A Free Gift for You ! !